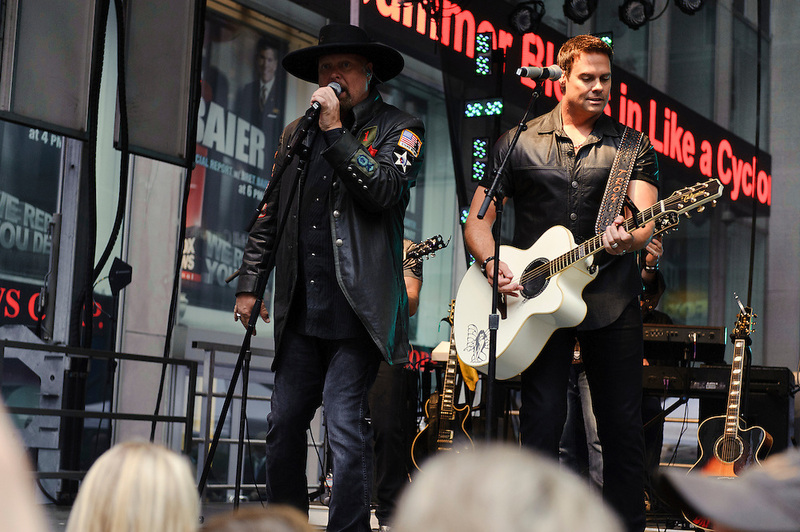 Photos of the country duo Montgomery Gentry performing on the FOX & Friends "All American Concert Series" at FOX News studios, NYC. May 25, 2012. Copyright © 2012 Matthew Eisman. All Rights Reserved.